Welcome! 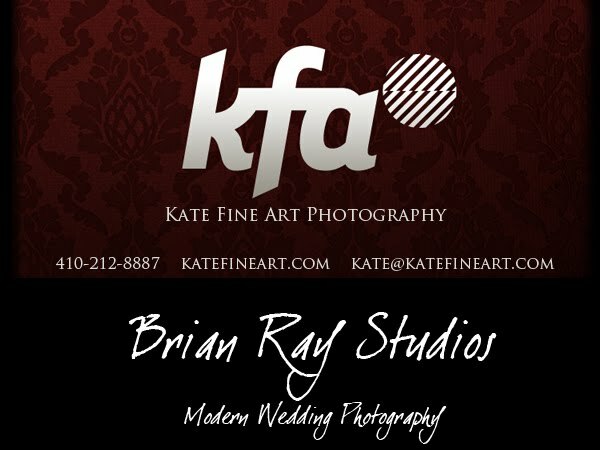 I am a professional wedding and portrait photographer, with a background in fine art. I have traveled the country in search of my calling...and this is it! Enjoy my work and think of a moment when love was the strongest emotion.